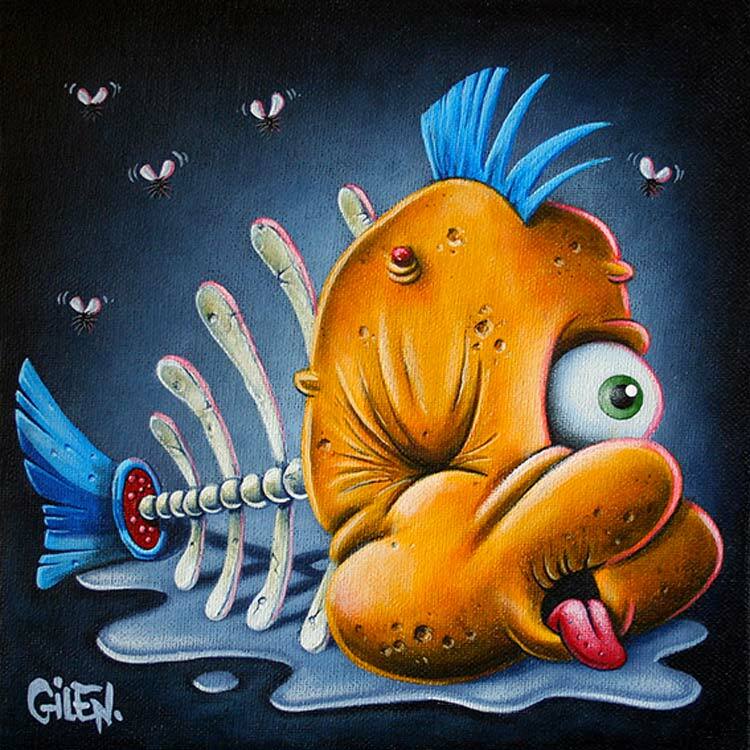 Gilen Bousquet Presents Disney’s Bastards will undoubtedly make you feel a bit uneasy at times, but that’s also the main reason why I love this project. 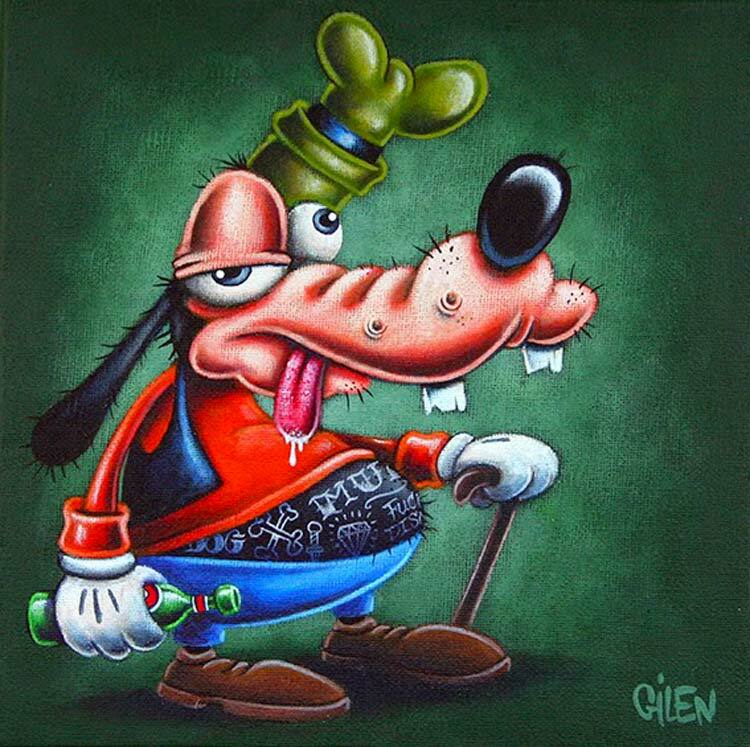 Gilen Bousquet Presents Disney’s Bastards is a series by this extremely talented artist from France, in which he freely expresses a new take on all the Disney Characters we know and love. 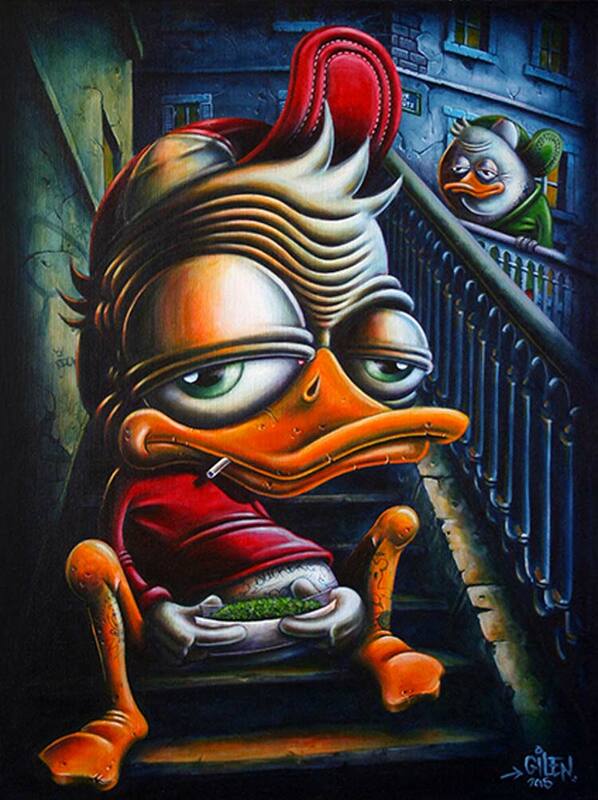 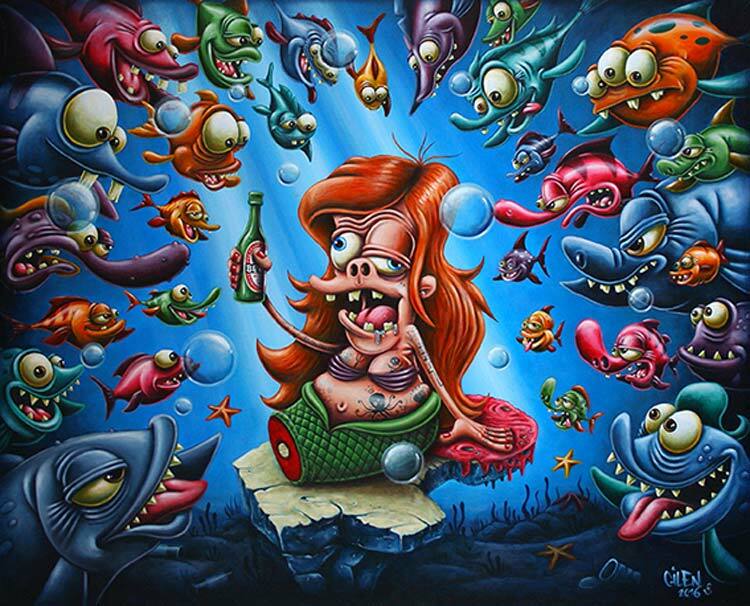 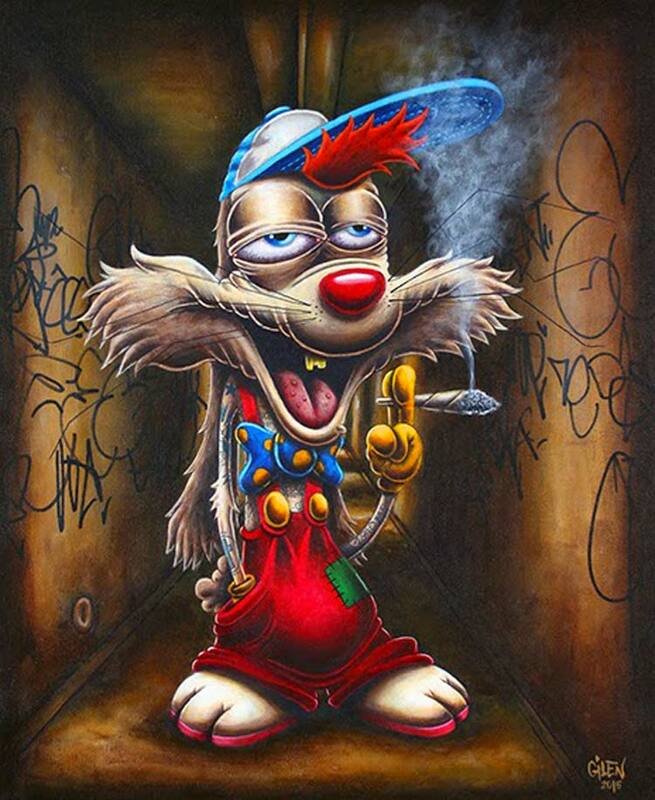 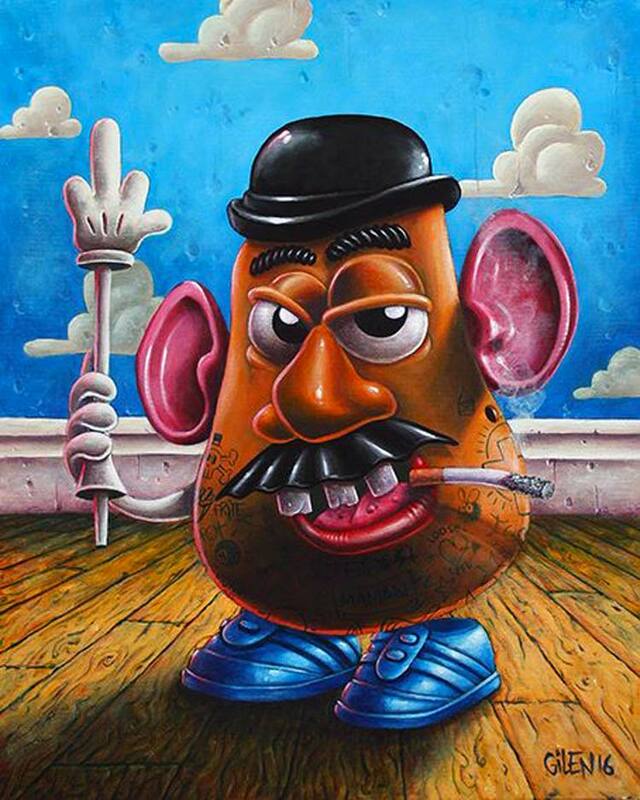 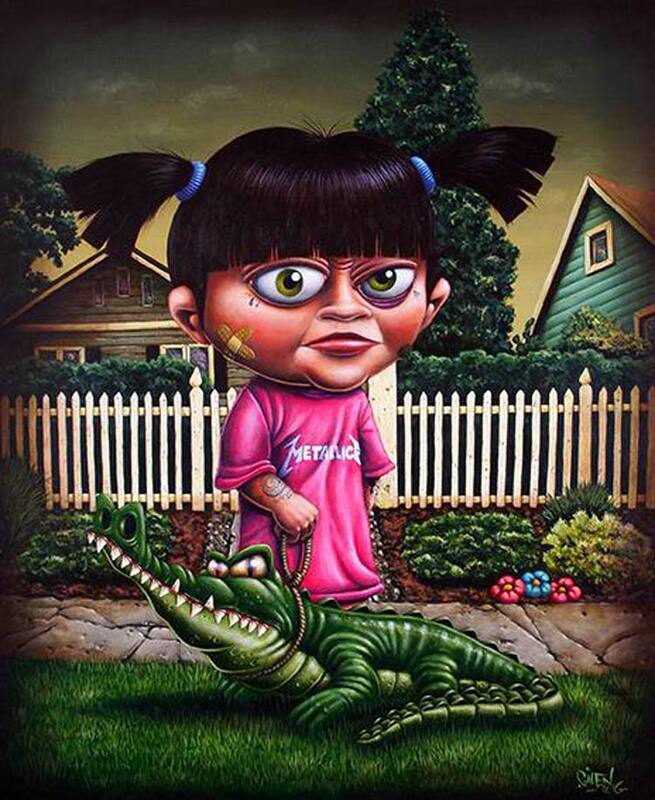 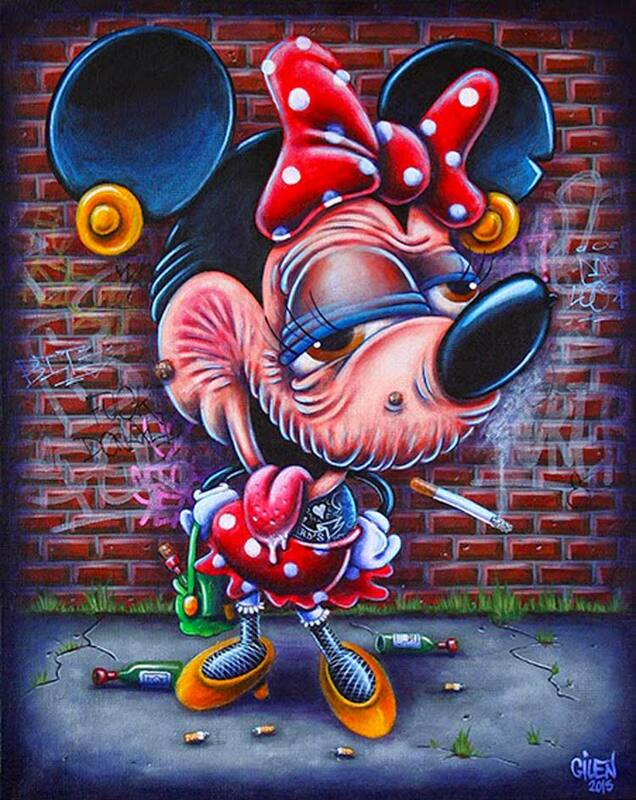 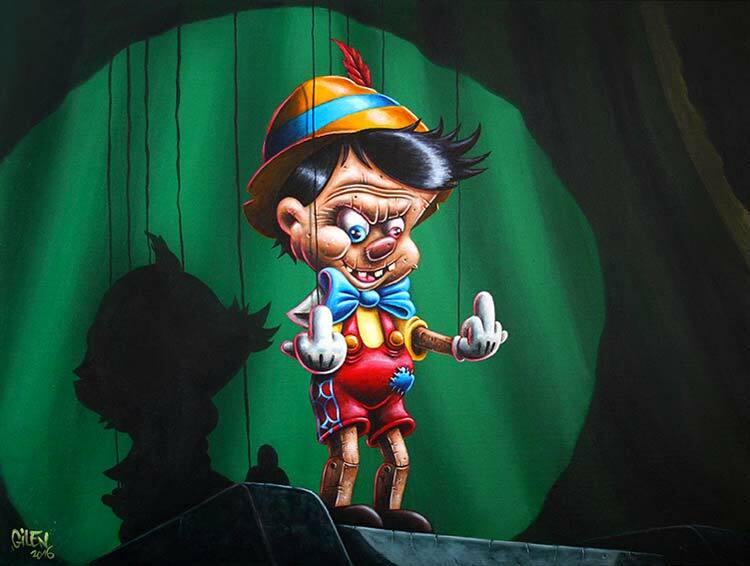 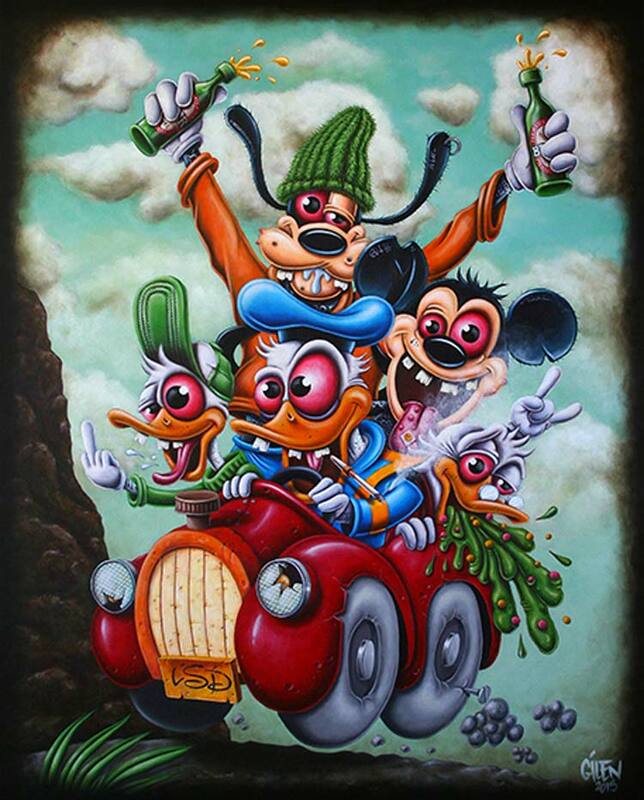 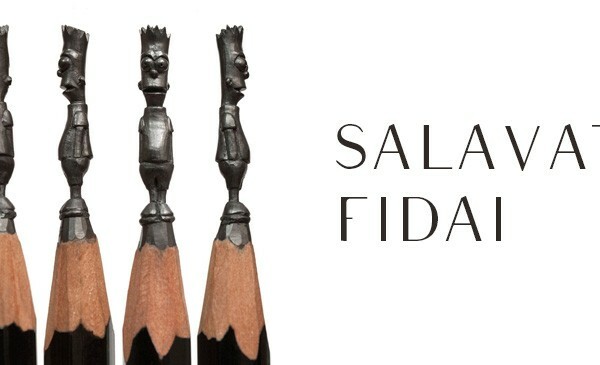 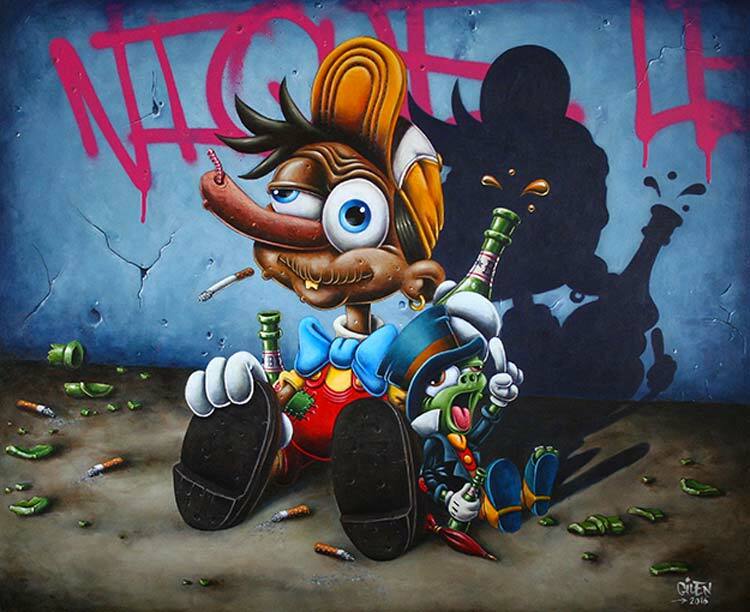 Using mostly acrylic paint for his works, he portrays his Disney characters in a completely debauched manner. 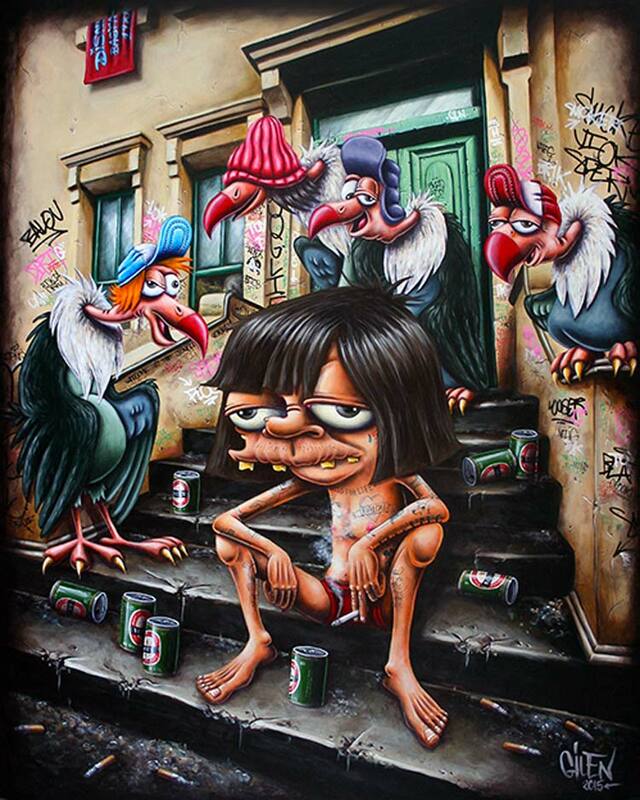 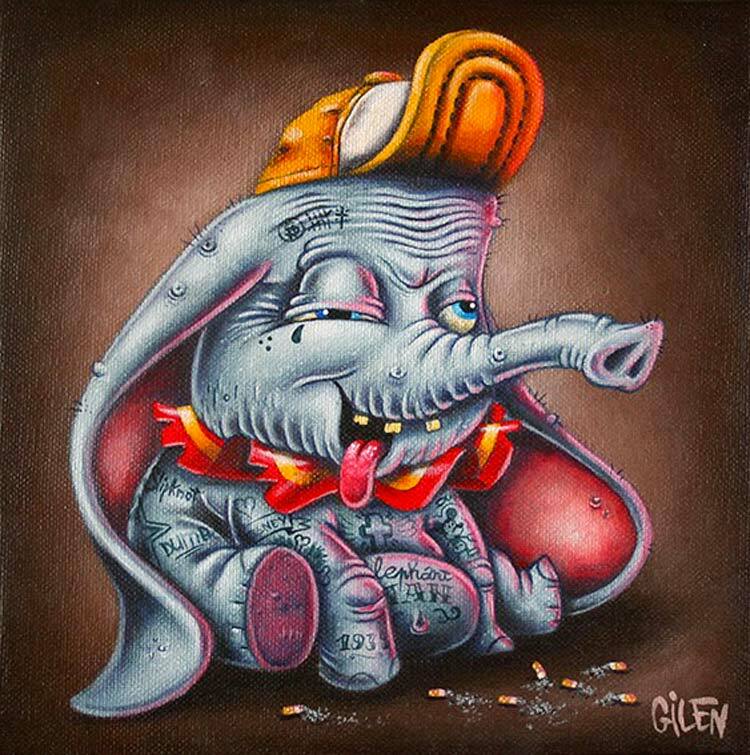 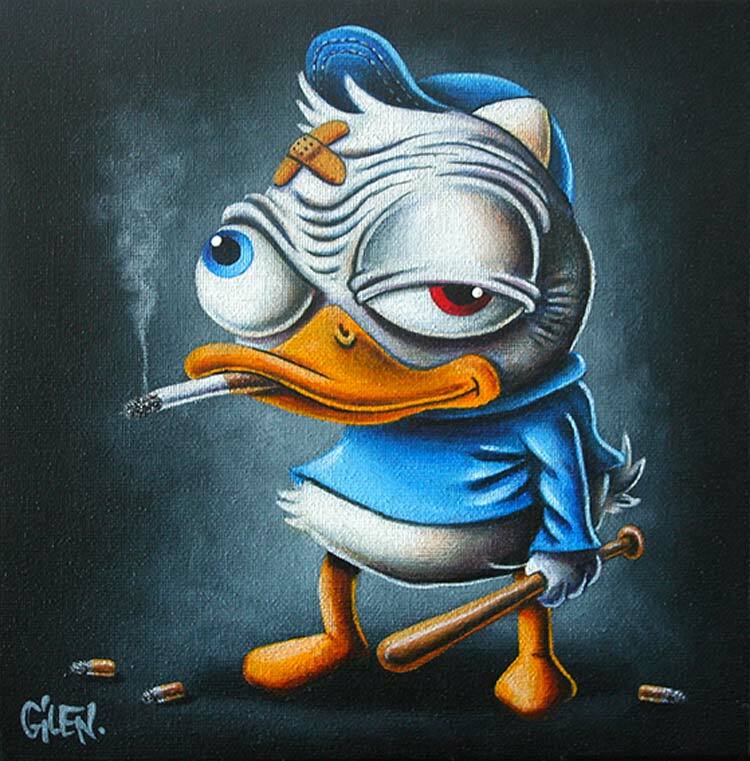 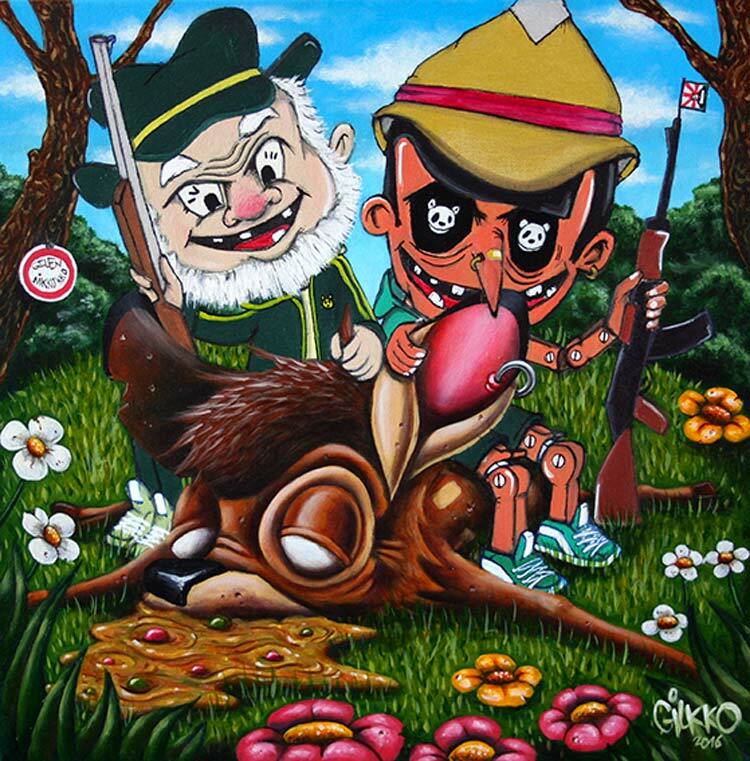 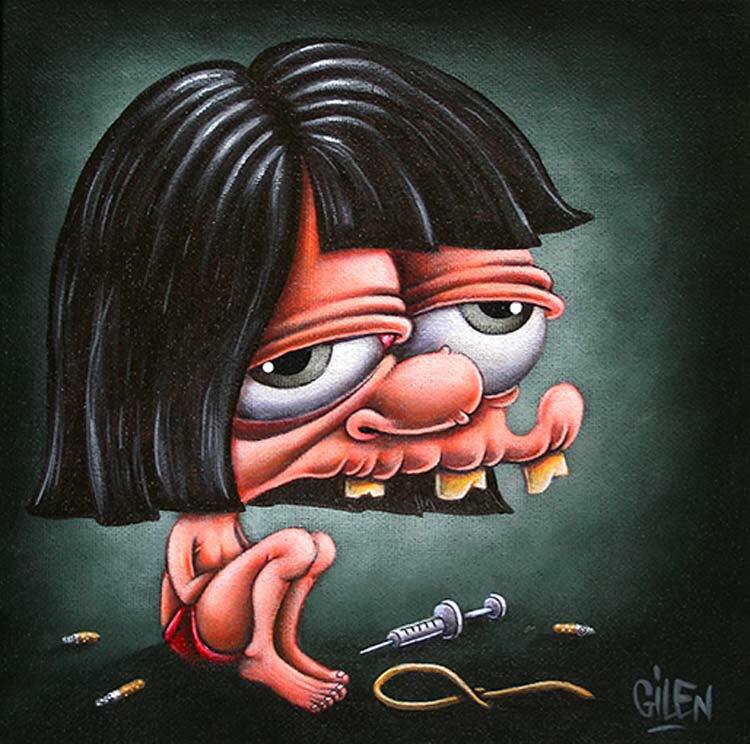 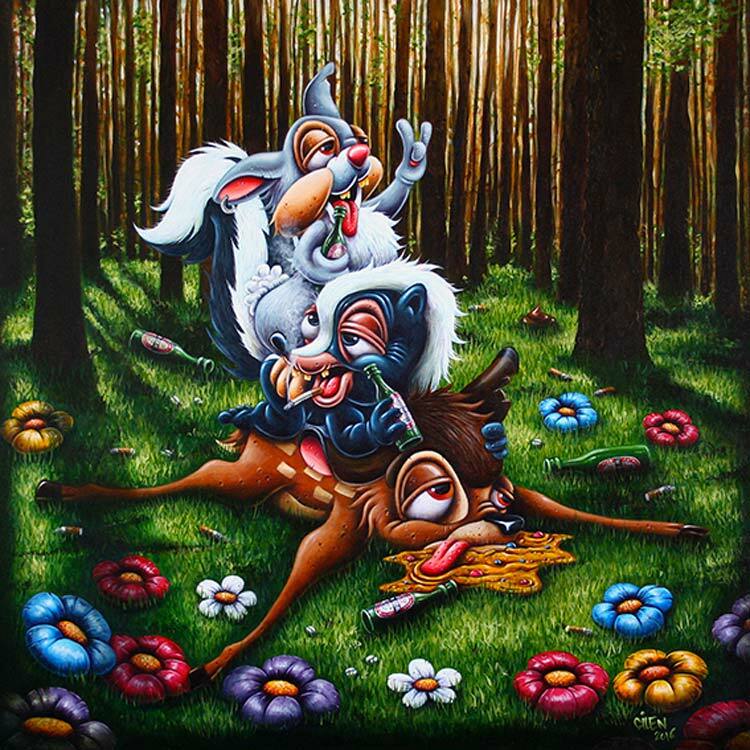 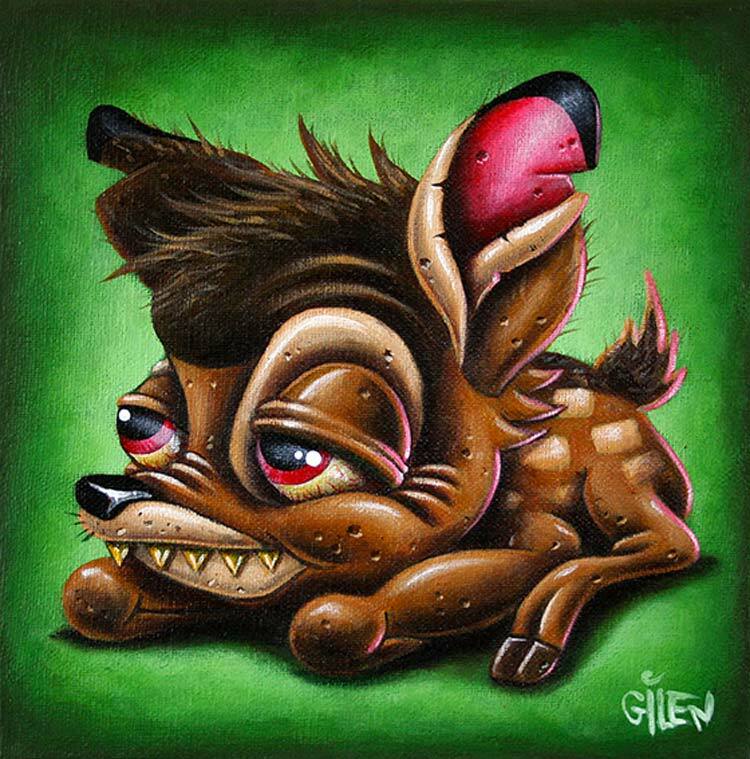 You’ll be able to witness a drunk Pinocchio as well as a completely hungover Bambi and his friends or even a crack addicted Mowgli… Not really the exact way we remember our favorite Disney Characters but I must admit I absolutely love this new take on the series by Gilen. 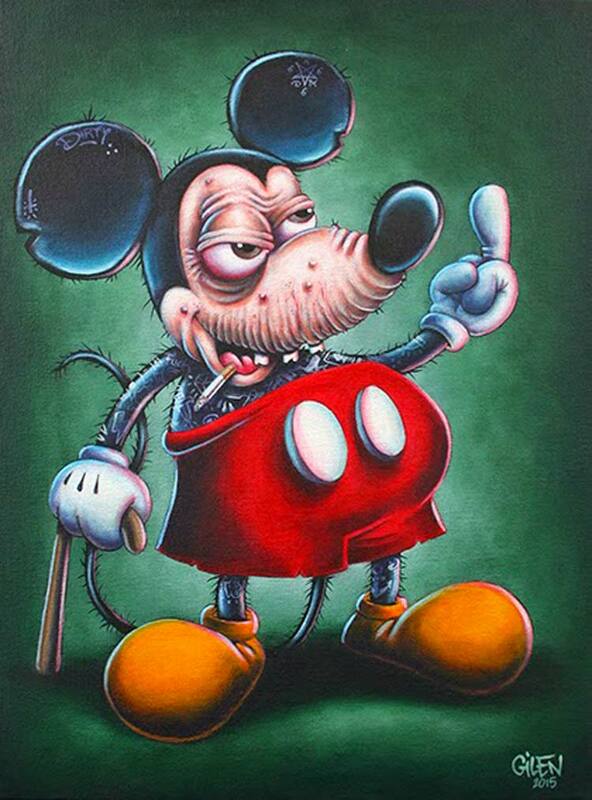 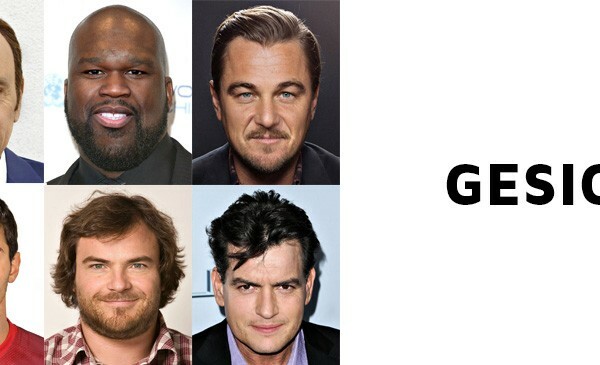 Find out more on the official Disney’s Bastards blog.